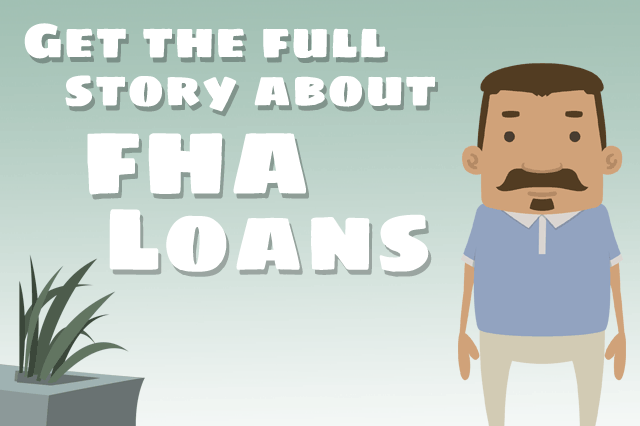 First Time Home Buyer Options With FHA Loans. Making a mortgage down payment can be difficult for some first-time home buyers, but there are ways to make your them more affordable. Start by working on your financial qualifications or looking for local down payment assistance programs. As a first-time homebuyer, there might be a lot of unknowns. Whether it’s the mortgage lingo, type of home loans, or even down payment requirements, the flood of new information can be overwhelming. We want to help you learn about few of the things that can slip under the radar as you’re getting ready to buy your new home. 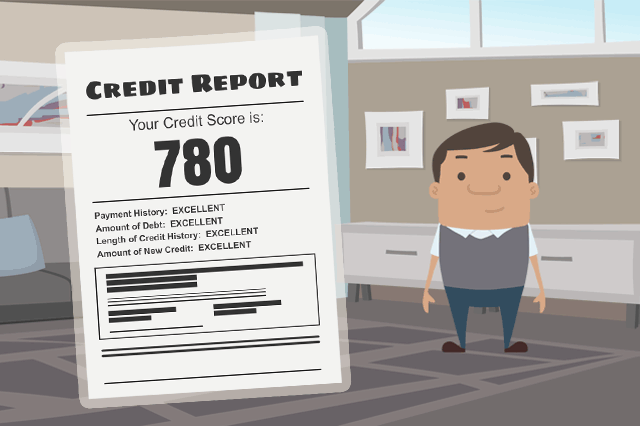 One of the biggest surprises that many first-time homebuyers face is a low credit score. This can happen for a lot of reasons. You may have forgotten to pay your credit card bill for a while. Maybe you never signed up for a credit card, which could mean you don’t have an established credit history. There’s also the rare chance that you suffered from identity theft that drastically lowered your credit score. Pay your bills with a credit card. Set up utility bill payments through a credit card account in your name to help establish credit. Pay on time! Missed or late payments can stay on your record for years, making lenders feel that granting you a mortgage could be a risk. Will Late Payments Hurt My FHA Loan Chances? 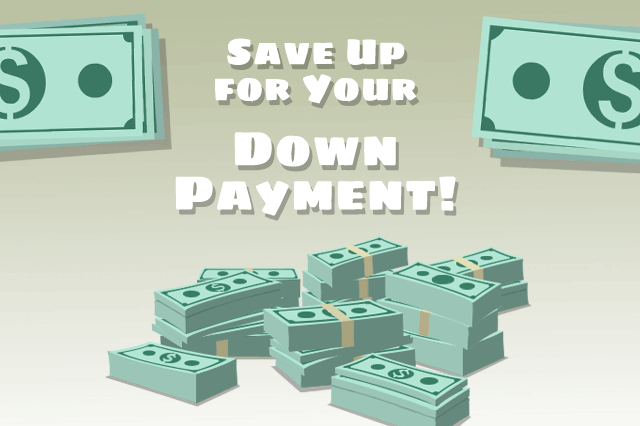 The down payment is the initial “upfront” payment you make when buying a home. It is seen as your investment in the mortgage, since you stand to lose it if you default on the monthly payments that come after. While many conventional loans require a down payments as high as 20 percent of the total purchase price, FHA loans make things a little easier by requiring 3.5 percent down. Either way, saving for a hefty down payment on a home can be a burden, so it’s a smart move to look for available assistance that will help lessen some of that cost. Many state and local government agencies offer assistance programs such as Down Payment Grants to eligible, first-time homebuyers in order to help them meet down payment and closing cost requirements. Make sure to take advantage of any Down Payment Assistance Programs offered by your county, municipality, or state to help lower your upfront mortgage costs. Find a Down Payment Assistance Program in your area. This fixed-rate loan often works well for first time home buyers because it allows individuals to finance up to 96.5 percent of their home loan which helps to keep down payments and closing costs at a minimum. The 203(b) home loan is also the only loan in which 100 percent of the closing costs can be a gift from a relative, non-profit, or government agency. Many first-time homebuyers are surprised that the down payment isn’t the only thing they’re saving up for. There are some upfront costs required to close your mortgage, which can be significant, usually running between 2 and 5 percent of the total loan amount. 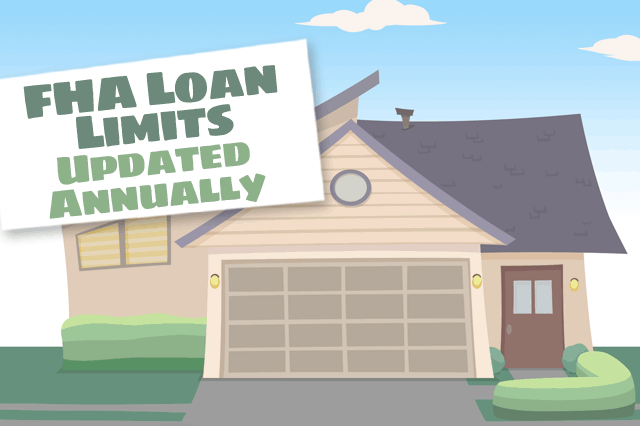 Do Higher FHA Loan Limits in 2019 Mean Higher Credit Requirements? 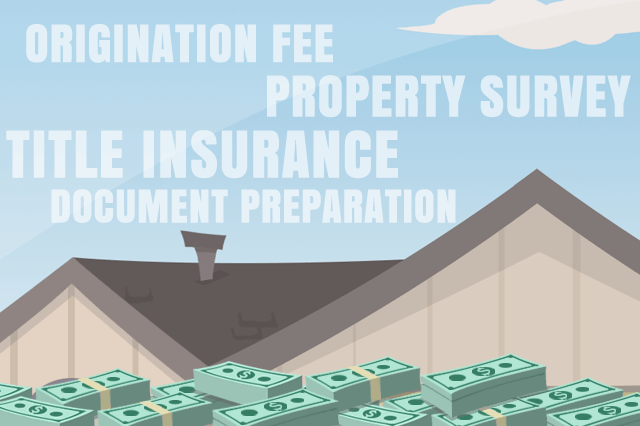 Insurance on FHA mortgages are often rolled into the total monthly payment at 0.55 percent of the total loan amount which is roughly half of the price of mortgage insurance on a conventional loan. 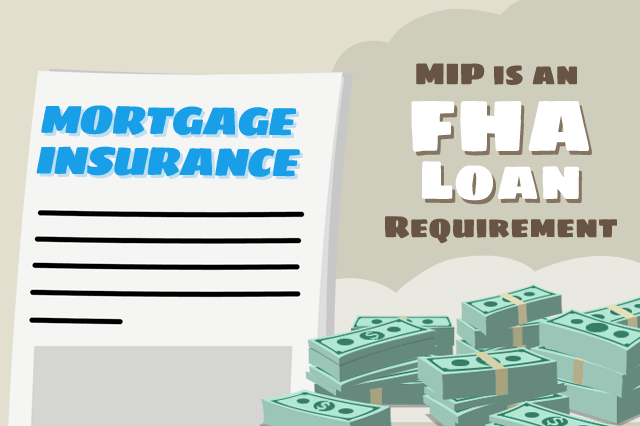 FHA will collect the annual MIP, which is the time on which you will pay for FHA Mortgage Insurance Premiums on your FHA loan.